A gorgeous display of modernist architecture and interior design that’s particularly Texan. 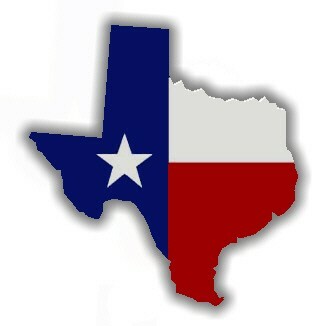 Sites range geographically across the state (with a focus on Austin, Dallas and the scenic hill country of central Texas), and there is a definite emphasis on interior design alongside architecture: at least half the photographs display indoor spaces, and captions are devoted to the designers of rugs, furniture and knick-knacks. 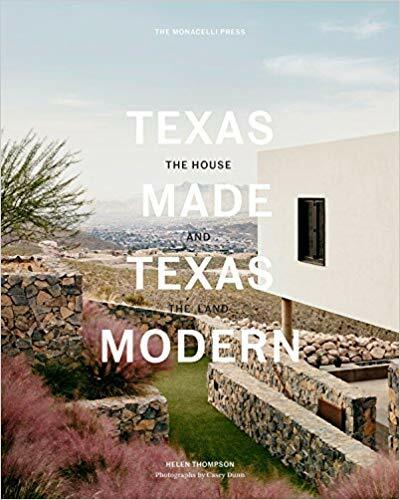 Fans of architecture, design and Texas will appreciate this beautifully presented art book, and its insight into a singular modernist tradition. This review originally ran in the October 26, 2018 issue of Shelf Awareness for Readers. To subscribe, click here, and you’ll receive two issues per week of book reviews and other bookish news. Another in the vein of Wednesday’s post. In a word: I loved the content, learning about the culinary history of my hometown. (Food and Houston: these are a few of my favorite things.) The book? 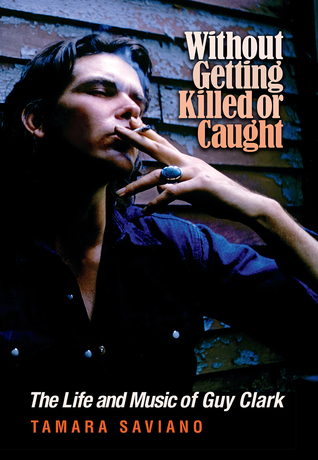 I’ll be brief and just rehash some of what I wrote the other day about the Guy Clark bio. This was more pamphlet than finished monograph. 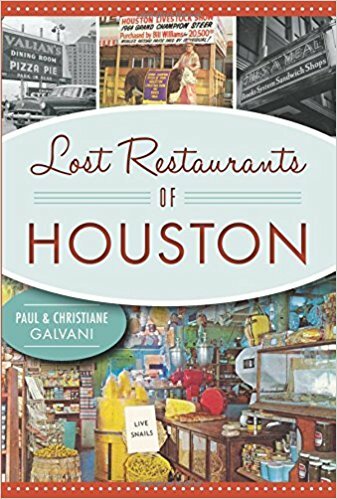 The early material, on the history of Houston restaurants in general–history of the city, its ethnic makeup, and a few of the early businesses along Main Street, for example–seemed promising. The writing is lackluster, more emphasis on listing of facts than any care to the construction of sentences for their charm. This feature became much more pronounced when we moved into the restaurants themselves. Each entry read like a exhaustive catalog of every fact dug up in source materials, not so much constructed into sentences and paragraphs, let alone an artful narrative, but rather a list in paragraph form. By the end it was painful to read. Again, as with the Clark bio, it was nice to see my familiar and loved hometown show up on these pages. But it was downright hard to read in many spots. I am frustrated. This would make good source material for the neatly put-together history of Houston food which is still waiting to be written. Rating: 5 oysters, generously, again with credit given for subject matter. I will repeat myself (from Wednesday’s review of The Art of Memoir) that one of Mary Karr’s greatest strengths is her voice. Her personality sings or laughs or screams off the page, vernacular and colorful, wise and confused, approachable and authentic and believable. Her story is wild. 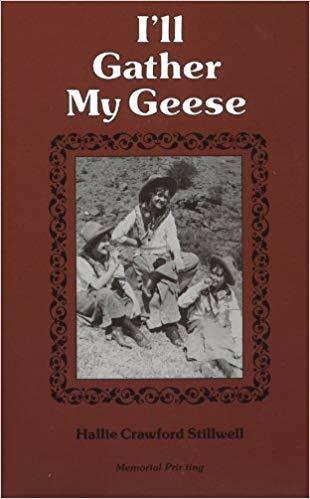 If it weren’t told in such convincing fashion and with such human wonder by its narrator–in other words, if I tried to tell you here about some of the things that happened to young Mary, less artfully–you wouldn’t believe it. But in this memoir, you do. My remarks here just scratch the surface of what The Liars’ Club has to offer. 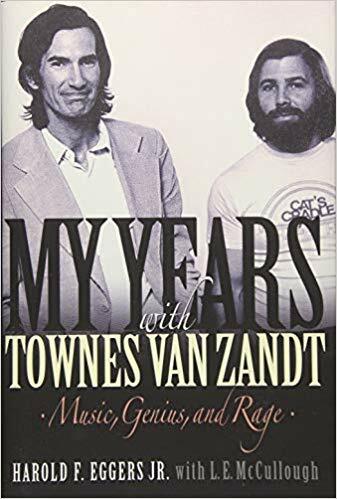 I’m a little confounded by the reviewers who didn’t love this memoir. The “best” criticism I saw was by a reader who believes that memoirs should teach a high moral lesson or reveal an important, famous person’s life. 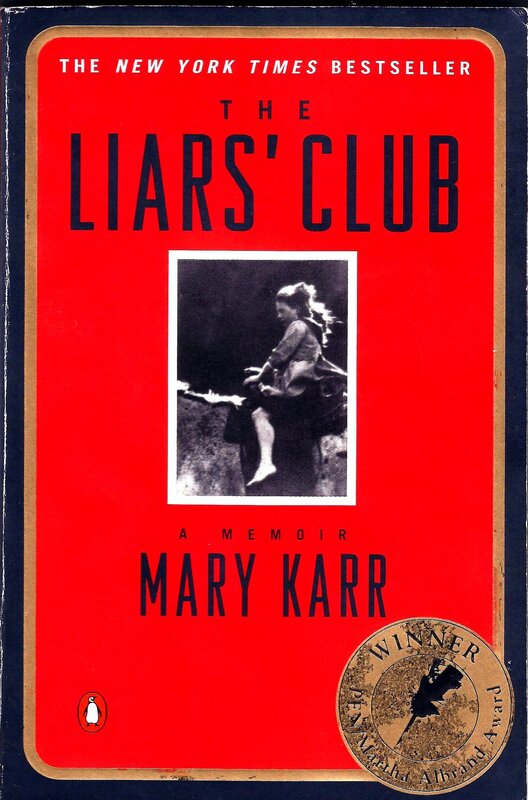 This book perhaps does neither, but I disagree with the premise; and so, thankfully, does Mary Karr. Rating: 8 electric can openers. “The wonders of digital photography have told me that this picture was taken on July 7th, 2008. That data has stayed buried and encoded in that picture since I exposed a digital frame of film on that day, and since it has moved to and inhabited several devices and computers since that date. I’ve always loved everything about this shot. I love the composition, all the lines that run out of frame, the shapes that creep or slam in from the corners. The power line reflected on the mirror above Andre’s head is almost perpendicular or parallel to the edges of the frame, and it’s the only line that comes close. Closer than it looks at a glance. For a shot with a mirror in the center, there is perhaps no symmetry.